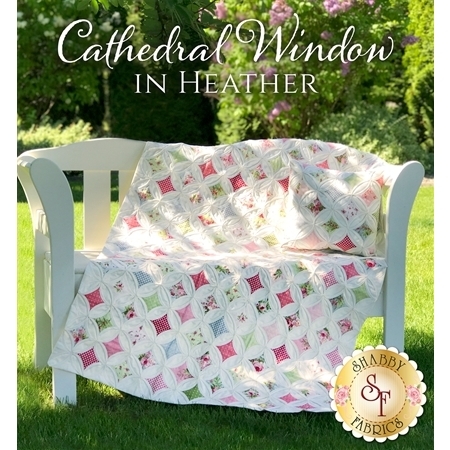 Create a romantic masterpiece with the Cathedral Window In Heather Quilt and coordinating pillow! 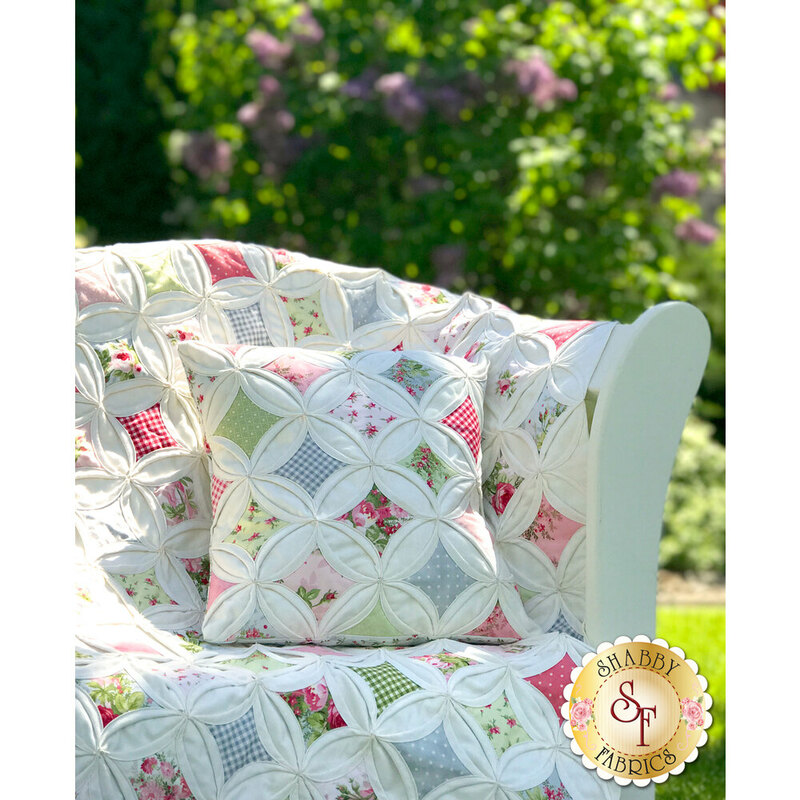 This stunning quilt is sure to wow your friends and family with its intricate and complex look, but it is so much easier than it looks! 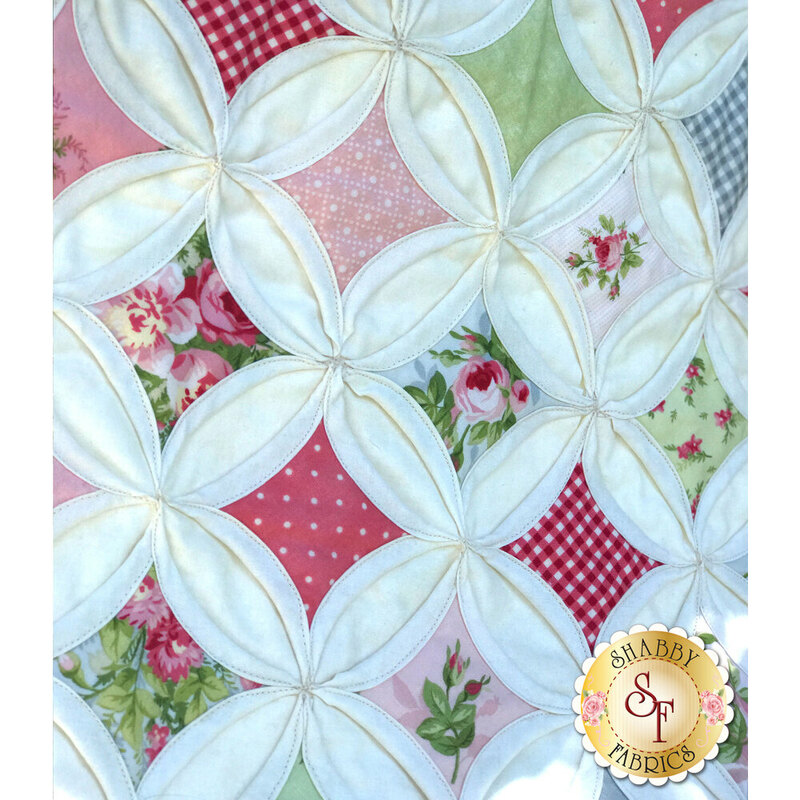 This style of qulit is quilt-as-you-go, no batting or backing required! Quilt finishes to approximately 36" x 54". 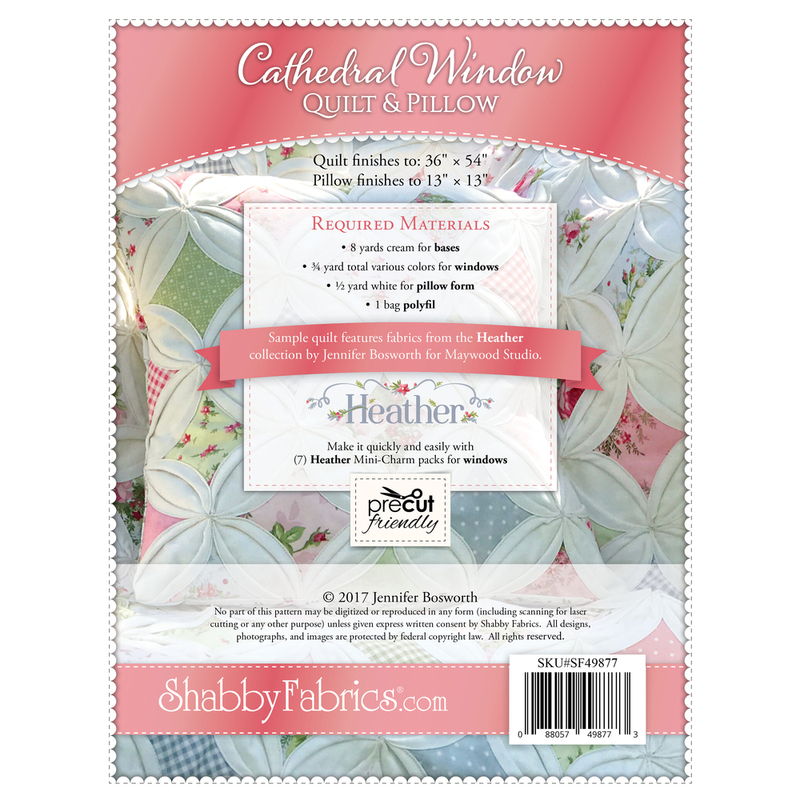 Pillow finishes to approximately 13½" x 13½".